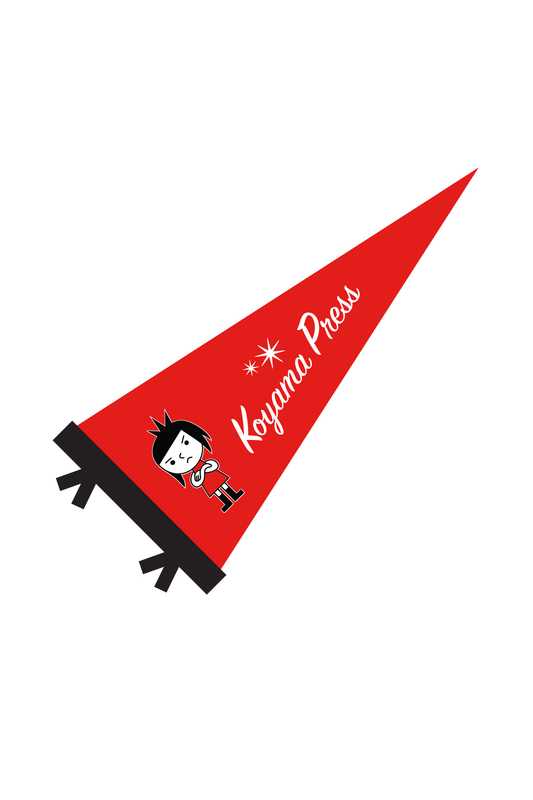 It’s been a decade since Annie Koyama launched Koyama Press. By now her story has become something of comics legend. After a successful career, Koyama was diagnosed with a brain aneurysm, and after risky surgery and playing the stock market, Koyama made some changes in her life and began working with artists. She’s published comics and books and more, mostly with younger artists who aren’t quite as established. There’s no aesthetic that links all the work she publishes. 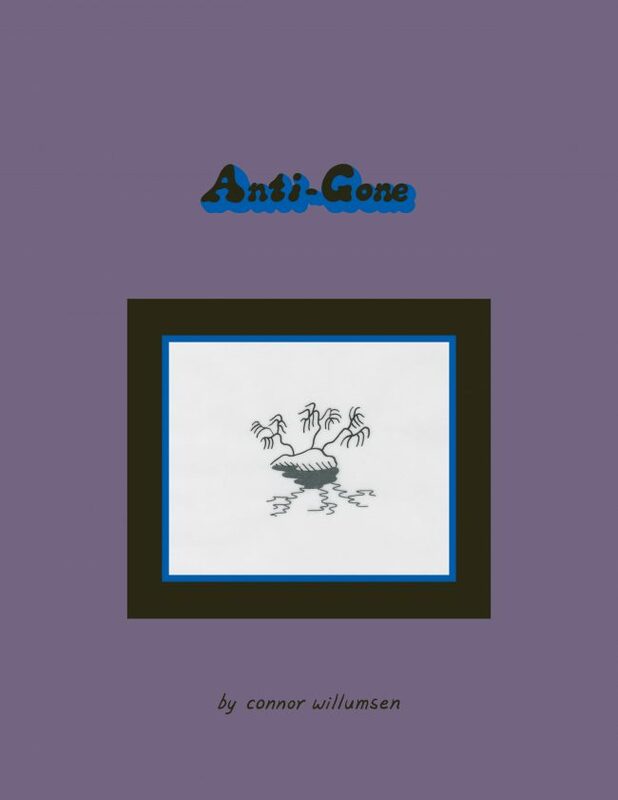 The best known artists she’s published – and one who has established his reputation because of that work – is Michael DeForge. Koyama has also published Jessica Campbell, Eleanor Davis, Julie Delporte, Dustin Harbin, Aidan Koch, Jane Mai, Keiler Roberts, Maurice Vellekoop, Julia Wertz, Eric Kostiuk Williams and many more. Koyama is always looking ahead, working with new talent, interested in different voices and has been key in this past decade in helping to build a comics community that encourages these individuals and build a new industry. Annie and I are friends on Facebook, have interacted online and know many people in common, but we’ve never done an interview, and I asked if she would be willing to answer a few questions about what she does. Talking with someone who’s always looking ahead seemed a good way to mark the end of the year. First of all, congratulations on ten years of publishing. Does it feel like it’s been a decade? Thank you very much. In some ways it does feel like ten years when I look back on the over 100 titles published. In other ways, the years have passed quickly, perhaps due to the large learning curve I faced since I had to learn my job from scratch. You’ve talked about how you sort of fell into doing this, which I think is the phrasing you’ve used at times, and I think a lot of people have heard the story, but I am curious, what was it about Michael DeForge? Because you’ve credited him with introducing you to a lot of people and work. Imagine being approached at a show by an older stranger, who, while passionate about your work, had no publishing background and was not well versed in the alternative comic scene. I’d say that Michael took as big a chance on me as I did on him. We got to know each other over many meals together in different cities. What do you think has been the biggest challenge for you in terms of doing this work and what do you think has most naturally to you? The biggest challenge was probably getting proper distribution. Until Consortium showed interest, I used many outlets and smaller channels to get the books out into the world. However, on the plus side, I am a natural organizer and a pretty social person which is helpful in any job. Though I joke about being bad at math, I’m actually pretty good at budgeting and I had business experience prior to jumping into this career, which is critical. Do you think others around you would give those same answers? No, I hope that no one else jumped in without testing the waters as I did! You’ve announced the books coming out in the spring but I wondered if you wanted to talk a little about what you’ve been publishing, what you want to do more of, how that thinking has evolved over the past decade? Well, I’m sad to be letting art books go for now. The market is pretty small and there are fewer places to sell the kinds of art books that I’d like to publish. You can also see a lot of artwork online now which does stop some people from buying a book of those images. I’m happy to still be publishing a few kid’s comics as well as continuing with my initial mandate to work with emerging artists. Once you do have success in selling certain books, it makes sense to publish the next book from that artist (if I like the book) but that takes away spots from new artists so it’s always a juggling act if you only publish twelve or thirteen books a year. Add established artists into that mix, like Eleanor Davis and it certainly makes for an interesting catalogue. 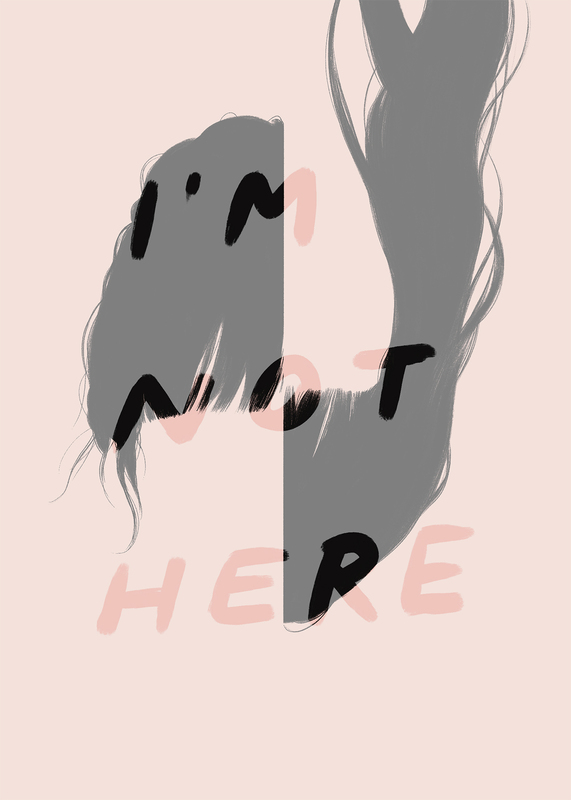 I never have any trouble finding talent in my hometown of Toronto and am very excited about both Fiona Smyth’s big book next spring as I feel that way too many people don’t know about her or her work. Hopefully I can remedy that a little. Working with Michael Comeau, another local artist again is fun too. I printed his first Hellberta comic a few years ago and we did a zine together in the early years. I’d love to do more zines too but it’s more difficult to distribute those widely. You wrote a piece a few weeks ago about the 12th anniversary of your surgery and one of the things you wrote was that “2018 will be the year that KP spreads it’s wings to encompass not just publishing but other things as well.” What do you mean? Borne of my frustration of not being able to publish art books now, I’m going to do more formal projects with artists – most of which will not have a book component. My interests lie beyond making and selling books. I am increasingly interested in community building and ten years of looking around to see what is lacking has given me lots of fodder to think about how I can better support the whole community of artists. Not just cartoonists. It’s hard for most artists to make a living from their artwork, especially in large cities like Toronto where rents are insane and affording studio space is challenging. I want to see someone like Patrick Kyle do larger pieces or see Michael DeForge have another art show before too long. If they can’t work in the scale that they’d prefer due to space considerations, their work may be constrained and while still worthwhile, I want to see what they can do with the optimal conditions. This is not a new development, I have been supporting this kind of project since day one but have not talked about it much. There will always be many people that I’d like to work with or support even if I don’t publish their work and this is a way of achieving that goal.